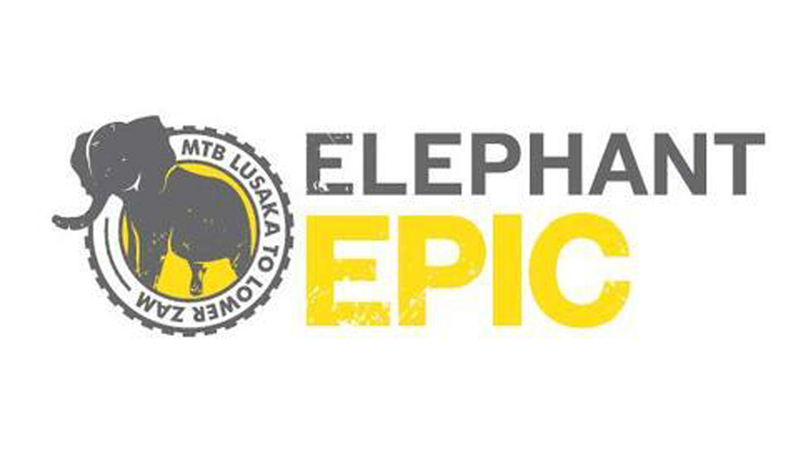 The Elephant Epic is the first Lusaka based cycling event and is now in it’s 5th year. It is very popular, as it appeals to a wide range of MTB riders, is a fun event for a worthy cause. The ride will take you from Lusaka to the lower Zambezi. It commences on the relatively flat top of the escarpment, this section is a fast section on a tar road. We then peel off into the undulating / sometimes challenging hilly section just prior to going up and over the escarpment. The winding descent leads you to the timeless, ancient fossil forests on the valley floor, a section of the game management area, finally to the banks of the mighty Zambezi river at Kiambi Lodge, where family and friends can meet / greet / camp over and join in the festivities after a fun day. The distance is 75km, not too technical, fun for all, but a little fitness is required. Come and join the migration!! Terrain: Mostly jeep track , rough in sections with loose gravel areas. Entries open: To be confirmed. Entry Fees: To be confirmed.